Your business success works for us too. It’s why we make sure you get the right product on time, every time and at the right price. No problem if you can’t see what you’re after on our shelves. Camerons’ established network of suppliers means we can track down what you want and get it delivered when you need it. 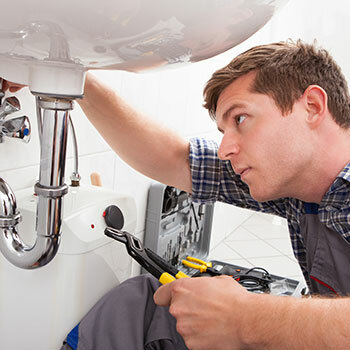 Decades of trade experience makes us the people to ask about any plumbing challenge – whether it’s product-related or a trade tip from an old hand. So you’ll not only leave with the perfect product for the job, but more plumbing solutions than you thought possible. For real convenience, order over the phone or online via our Tradies’ Hotline. Then you can stay on the tools while we deliver what you need straight to site.